Recently Amit had written about how the eLearning industry and digital media in general has been driven to HTML5 by the rapid adoption of tablet computers, namely the iPad. To further reinforce that thought, Adobe announced just yesterday that it has ceased development on the Flash mobile browser plug-in. Meaning there will be no updates to those plug-ins and future versions of Android and Blackberry Playbooks may not be able to render Flash content. As I see it, this brings up lots of questions. 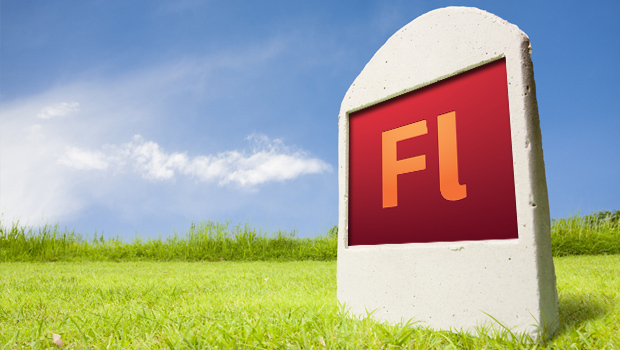 First, it seems Adobe is continuing development on the Flash plug-in and AIR runtime. So while they may have abandoned the mobile plug-in space, they may have something as a replacement up their sleeves, which should be interesting. Second, will the gradual movement towards web-browsing with mobile devices signal the end of the road for Flash as a platform? Will Adobe come out with something that is geared towards HTML5 authoring that completely replaces Flash for web animation and interaction. 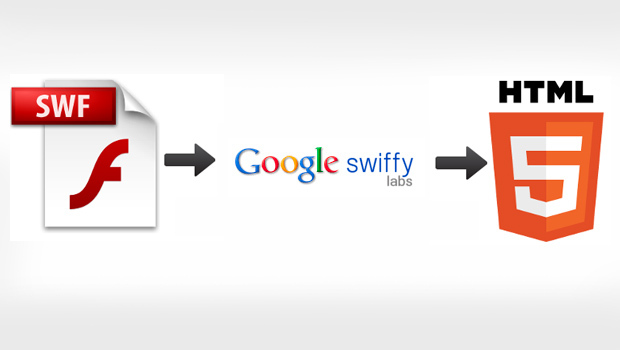 What will a web without Flash look like? And what happens to the hundreds of casual game companies with games like ‘Farmville’ that are Flash based. The same goes for companies developing other media using Flash. 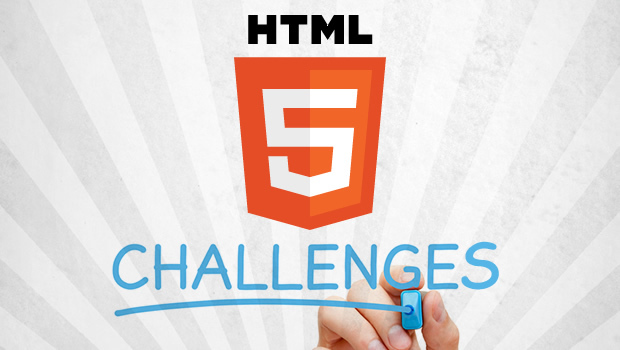 Is this the beginning of a mass-migration of content, authoring environments and other tools to the HTML5 standard? Only time will tell, and we’ll be watching closely. 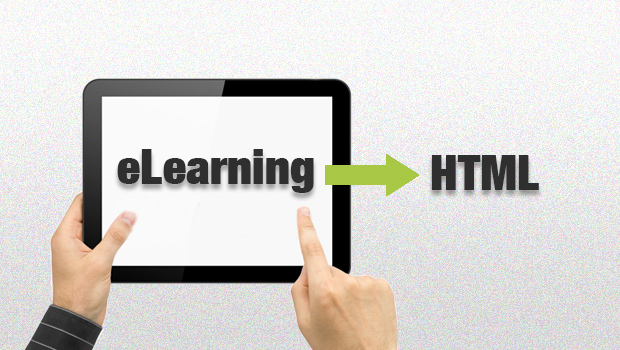 Is the iPad Driving eLearning Towards HTML5?